Congratulations to StoneBridge Heber Springs on their member ribbon cutting! of different choices for peaceful living. Their mission is to provide exceptional care and services in a family-like setting. For more information please visit their web site or Facebook page. 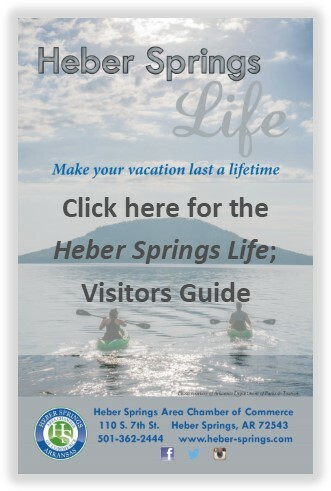 Located at 401 Southridge Pwky., Heber Springs.